May you have a gracious, lovely Thanksgiving with people you care about, and if not possible, enjoy the day remembering how blessed you are. Love you all very much. Thank you for being here. This entry was posted in Uncategorized on November 23, 2017 by Silver Willow. Thank you and I will. I hope you have a wonderful day as well. Happy Thanksgiving! Have a wonderful day. Happy Thanksgiving to you and yours, SW. Happy Thanksgiving Wishes to you and yours. 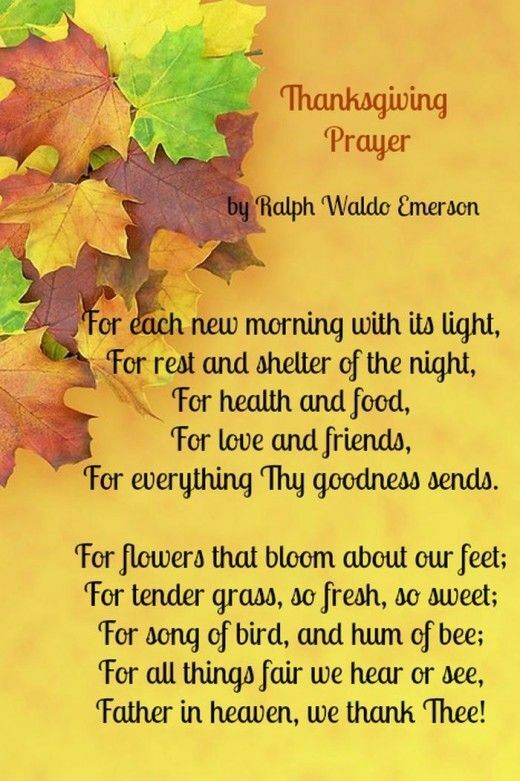 may your blessings be as numerous as the autumn leaves! Hope you had a wonderful Thanksgiving full of smiles and blessings. Thanks, Martha! Hope yours was wonderful too! thanks, Jeanie! Hope yours was awesome! You are so sweet, as usual! Thanks, Tammy! We had a wonderful day; thank you! I'm late too, Ann. Sign we had a great day! Thanks! We did, and LOTS of laughs, best of all!